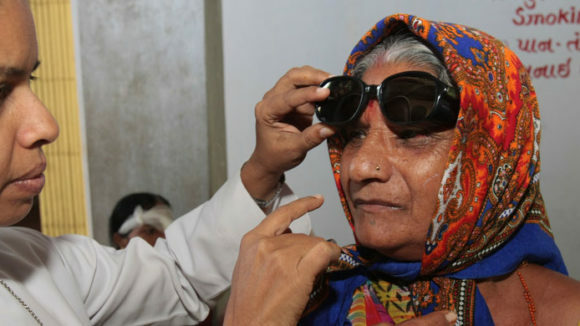 As per the World Health Organisation’s projections, 3.3 billion people worldwide need vision correction, out of which 670 million have some form of visual impairment that can be corrected by treatment. 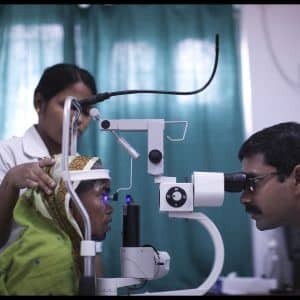 In India, 456 million people (or almost one-third of the total population) suffer from poor eye health and need vision correction. 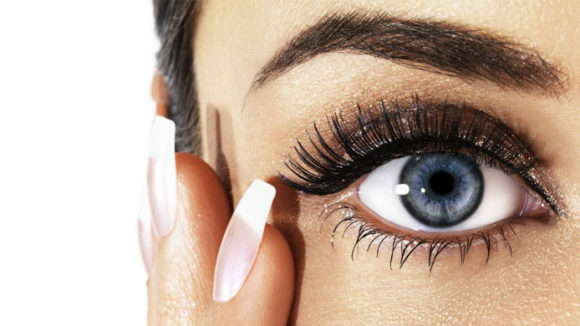 But only 25-30 per cent have taken the steps to correct their vision. The others are ignoring and living with this problem, possibly not even aware that they have an eye problem (source: http://www.thehindubusinessline.com/marketing/titans-vision-for-online-tests/article3988351.ece). The average cost of eye consultation in India is about Rs.300/-, with one consultation being valid up to six months in most cases. So in terms of cost, one does end up spending some money on eye health. But it’s an important part of one’s health that one can’t afford to ignore, especially as one gets older. 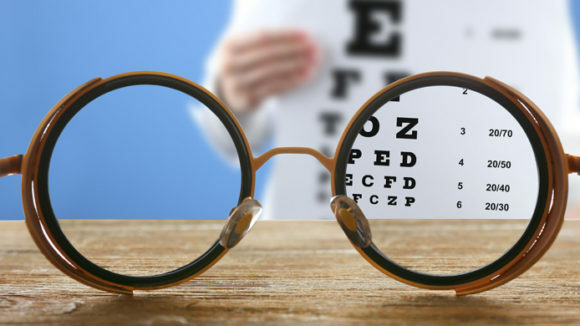 Getting a regular eye checkup is always a good idea because some eye conditions are irreversible and cannot be overcome, while others requiring last-minute surgery can be costly. Sightsavers’ Ask the doctor initiative entitles you to a free eye consultation whenever you wish. All you have to do is connect with an ophthalmologist through Sightsavers, discuss your eye problem and receive free medical advice. As simple as that!